Many trainings have included the “hajutsu” idea from Togakure-ryu. Very interesting concept indeed, and not possible for me to explain with text only. But we can look at the kanji for 破術 HAJUTSU. The first character has no meaning alone, we need to add a suffix. If we write 破る (yaburu) it means to tear, violate, defeat or smash. If we write 破り (yaburi) it means get away from or escaping. The second kanji means technique or art. Being Togakure-ryu it could mean that you defeat the opponent and then you escape. 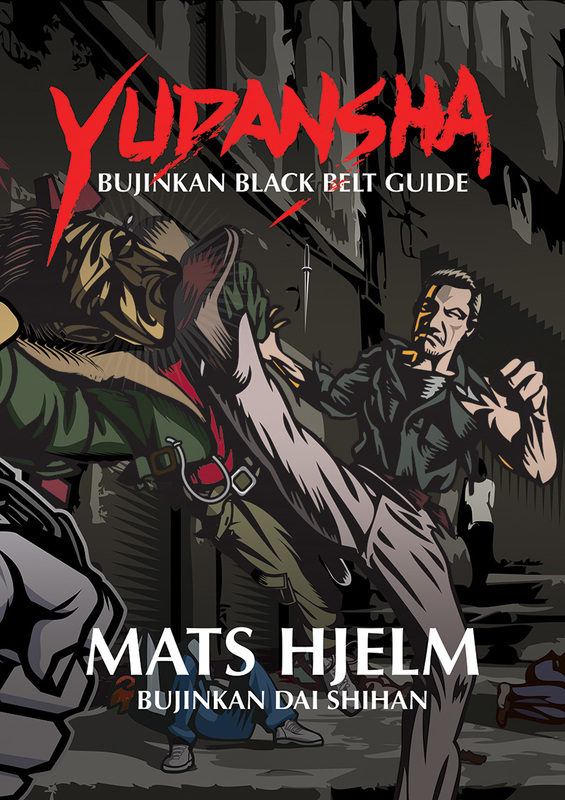 There is also a special rythm connected to the hajutsu concept that I can show and explain to those that train with me. It’s not necessary to feed the keyboard warriors ;). There is also many others that have trained this in japan this year that might be able to help you understand, not only me. Soke said that this year the theme is understanding the 空間 kuukan and next year we will explore beyond kuukan. Also one Shihan told me that this year is Togakure-ryu Omote, next year it will be Ura. One training Soke did something and asked if we understood, we said no. Then he said good, because it can not be understood by just looking. We should not worry just keep training and then it will come to us one day. This is what 稽古 keiko is all about, just keep training (with the right people). He said on another training that it is important to develop the eyes to see who is good and who is bad to train with. In my opinion you need some experience before you can judge who is good or bad, maybe you don’t have the eyes to see clearly, be careful.